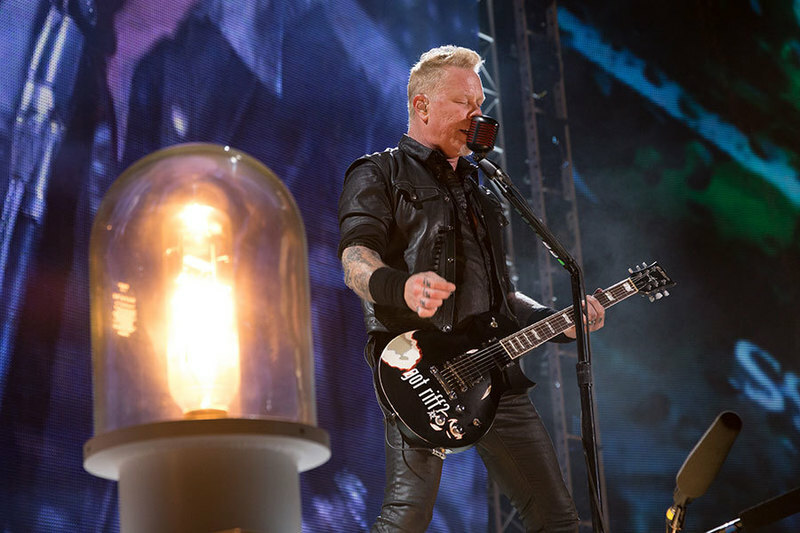 Metallica are streaming a pair of video highlights from their recent series of dates in Mexico City. The band have issued performance footage of “Confusion” from the March 1 show and “No Remorse” from the March 3 concert at the city’s Foro Sol. Metallica followed the Mexico shows with three appearances at Lollapalooza festivals in Brazil, Argentina and Chile. The band’s 2017 live schedule our will resume with a summer stadium tour of North America that will begin at M&T Bank Stadium in Baltimore, MD on May 10.